Attukal Pongala 2014 Is On Sunday 16th February. The Following Malayalam Television Channels Showing Attukal Ponkala 2019 Live. 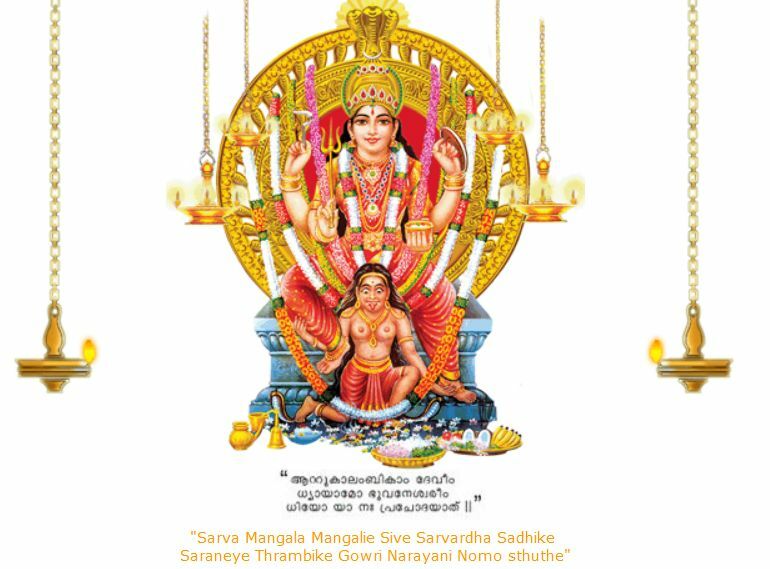 The Pongala Mahotsavam is the most important festival of Attukal Devi Temple. Attukal Ponkala has been entered into the Guinness book of world records as the largest congregation of women in the world. Attukal temple is in Thiruvananthapuram District , Of Kerala, India. Live Telecast Of Attukal Ponkala Every Year is On The Malayalam Channel Amrita TV. Attukal Pongala Will Telecast at 10:00 A.M to 11:00 A.M & 02:00 P.M to 03:00 P.M On Sunday, 16th February 2014. Attukal Pongala 2014 Is Live Also On Kairali TV. The Attukal Bhagavathy Temple Is Considered as Sabarimala of the Women. Every Years Million Women Participating in the Pongala Fest Including Celebrities. Attukal Bhagavathy is the divinised form of Kannaki (Chilapathikaram). Please Share Attukal Pongala 2014 Live Online Links.